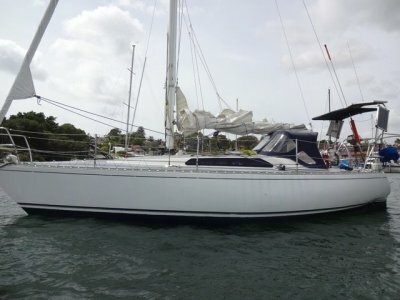 This second owner of this well known model has decided its time to pass on the batten. 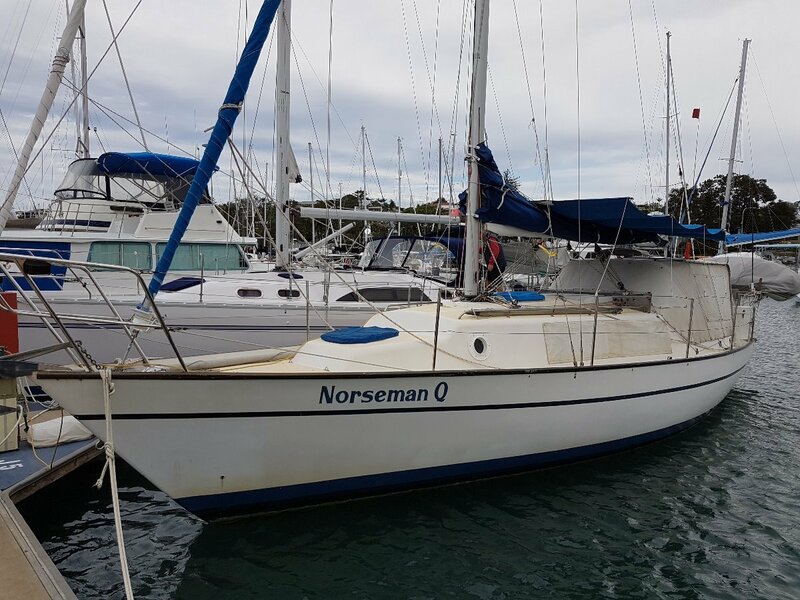 Built to survey and having completed several Brisbane to Gladstone races, the boat is well proven and ready for local or coastal cruising. 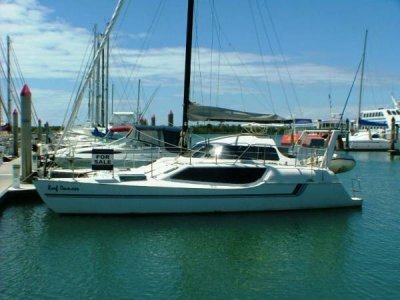 Also Australian registered should a buyer be feeling more adventurous. 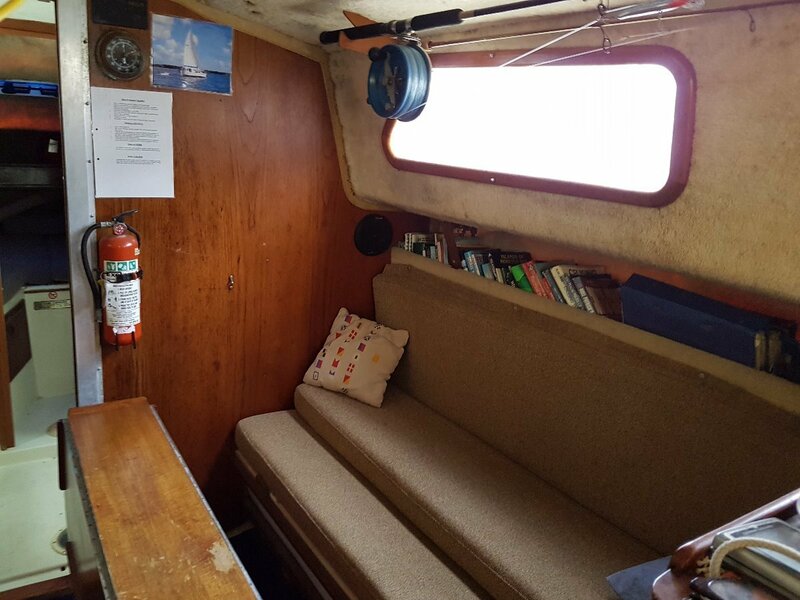 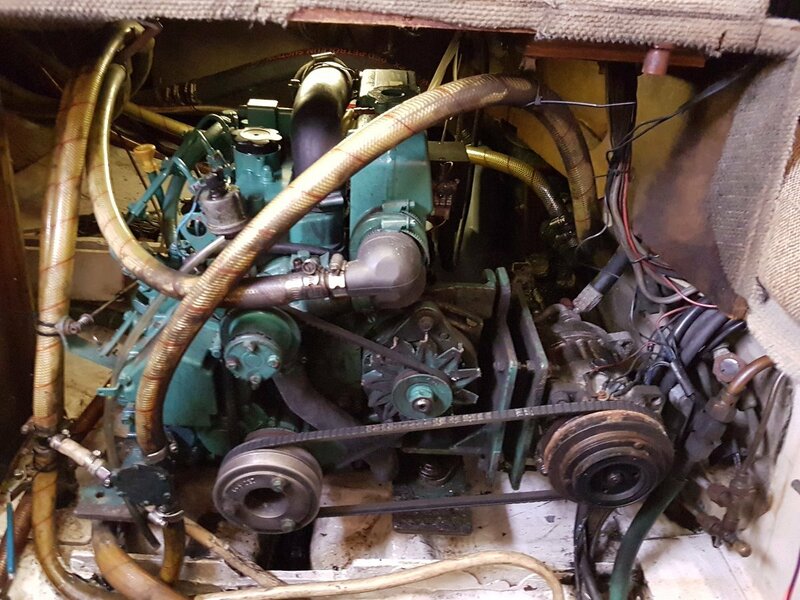 The boat is very well equipped and has been fitted with a new anchor winch and comes with a rigid inflatable on davits, mainsail in good condition, belt driven autopilot, 2 built in Eutectic refrigerators, electric toilet and holding tank, 2 bowl sink and gas stove. 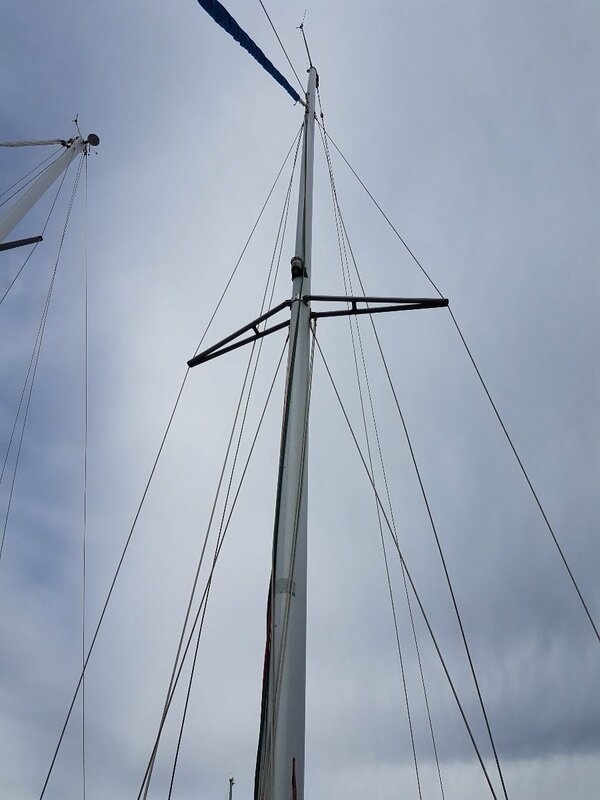 The mast was replaced 5 years ago and the rigging was done at the same time. 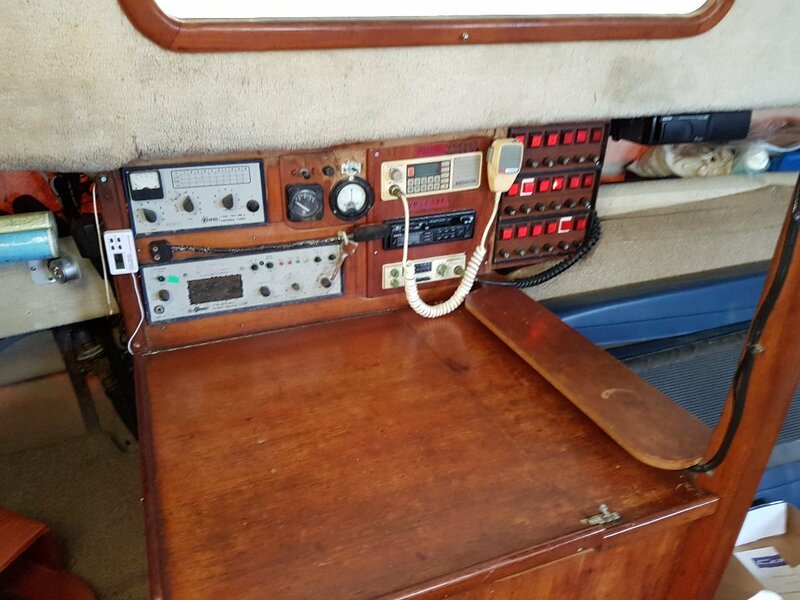 Electrics include a Northstar plotter, GME VHF, depth and wind instruments. 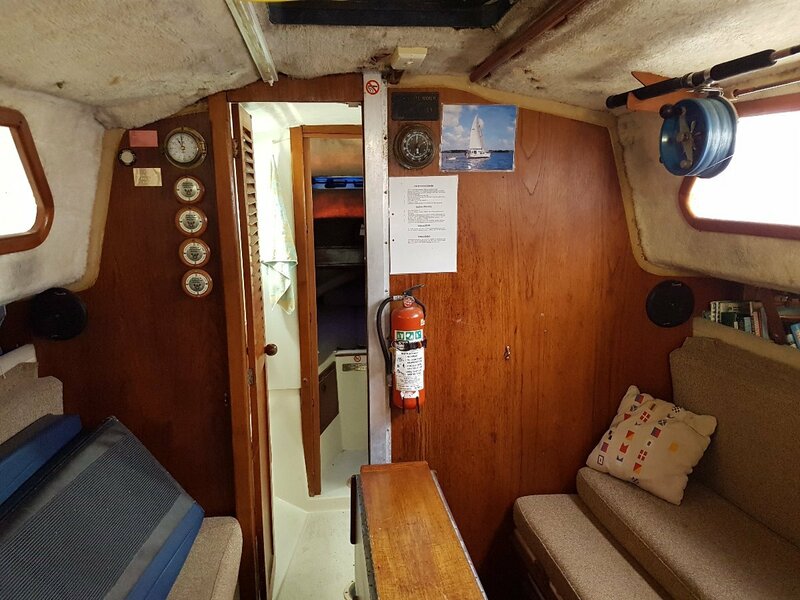 Safety equipment is up to date including a 406 Epirb and flares. 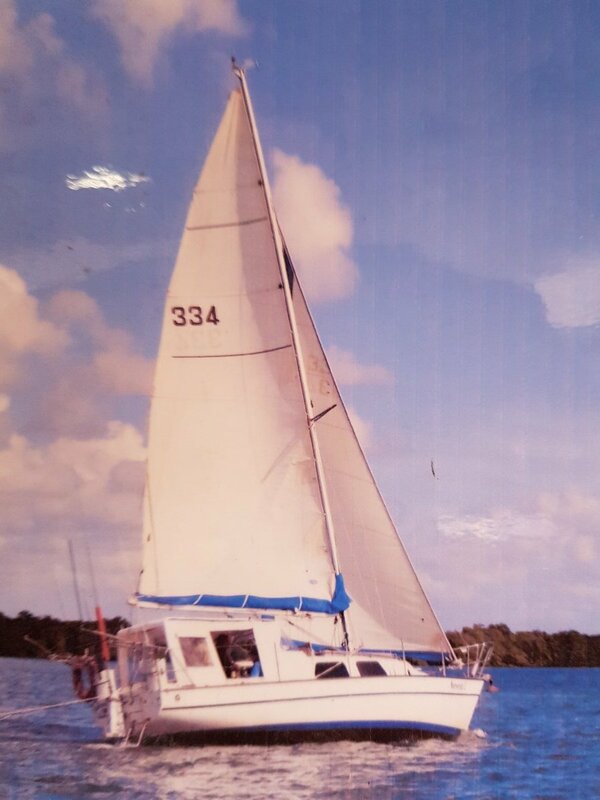 Ready to liveaboard or cruise this boat is very well priced. 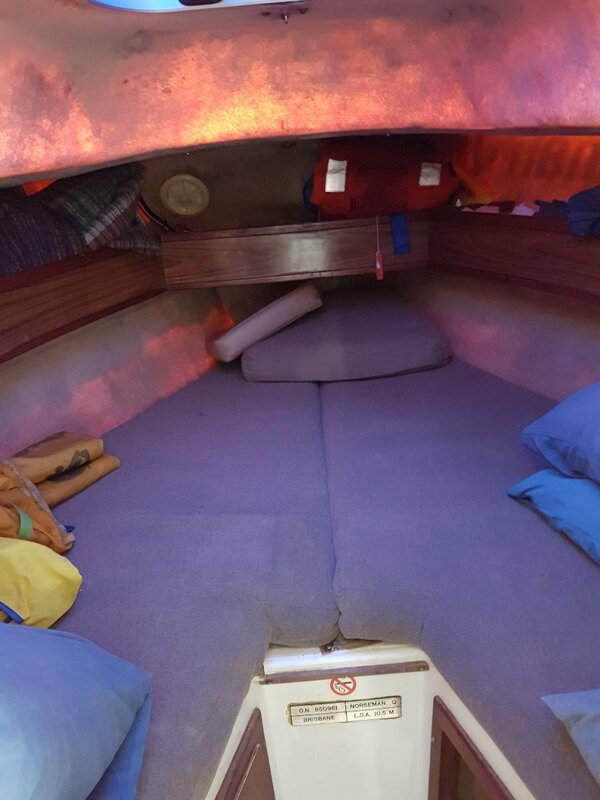 The boat has been antifouled in September 2016. 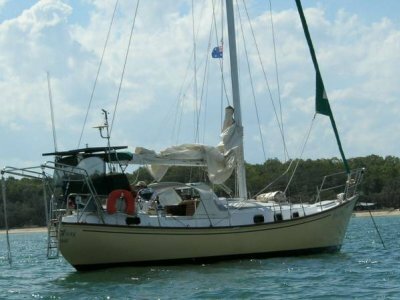 Please contact Mike at Boathouse brokerage on 0407 911 010 to arrange an inspection.